Blogs How does the cost of production affect the cost of a plant? As a business owner, would you invest in plants that you knew would cost more to produce than the return? Without a compelling return on investment, the obvious answer is no, but there is a chance that you might be doing exactly that. In our last article, we explored how consumers attach value to a plant and how that should be considered when growers assign prices. Now it's time to look at how the cost of production should affect the price as well. How do you currently determine your wholesale pricing? Do you review your production costs year after year? 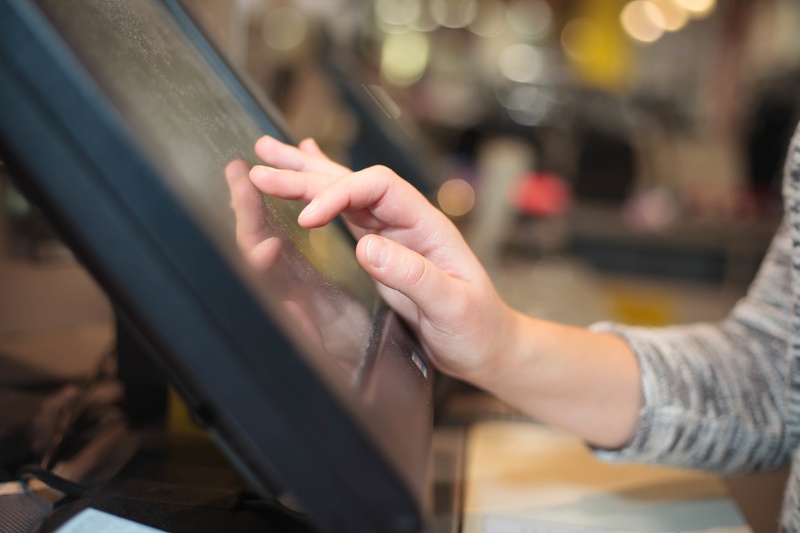 Do you ask your customers what they charge for it at retail? There’s no magic formula that will work perfectly for all businesses, however, there are some considerations that all business owners should be mindful of. Pricing is a mathematical process that takes into account your costs and your margins. It’s an important step in ensuring you are operating a viable and sustainable business, and yet, instead of working through this process, many growers calculate their price based on what others charge. From equipment costs to fertilizer and everything in between, all of these factors should be taken into account when setting your price. Since the value, you assign to the shipped end product has a direct impact on the health of your business, it should be a reflection of all the costs you incur. These product costs fall into fixed or variable production costs, which are familiar terms to most business owners. Your fixed costs for production include equipment, facility costs, and grower’s salaries. Variable costs are things like labor, supplies (fertilizer, seed, etc. ), packaging, and. shipping. Add all of these costs together to determine your total cost of production, which can then be used to calculate your break-even point before adding your margin to each plant. A similar approach can be taken to allocate fixed costs. A common approach in plant production is to calculate the total of your fixed costs and divide it by the total square feet of growing space. Assign each plant an approximate percentage based on how much growing space it occupies. 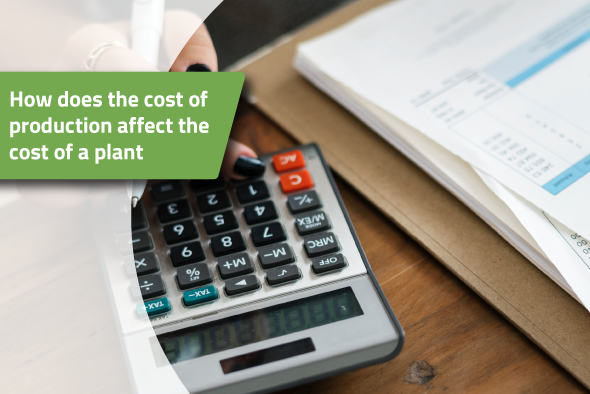 That same percentage can be used to determine how much of your fixed cost should be assigned to each plant. Here’s an example to help illustrate this process. ABC Greenhouse has 50,000 sqft of growing space allocated for one of their varieties. Each individual plant requires 0.5 sqft of space, so they can grow 100,000 plants at a time. Fixed costs (FC) for the greenhouse add up to $75,000 and incurs an additional $90,000 in variable costs (VC) each growing season. By doing some simple calculations (shown below), they’ve established that the FC for each plant is $0.75 and the VC is $0.90. That means the breakeven point (how much they need to charge to cover the costs of production) is $1.65 each. An industry average of 30 percent margin is then applied, establishing a final wholesale price of $2.15 each. 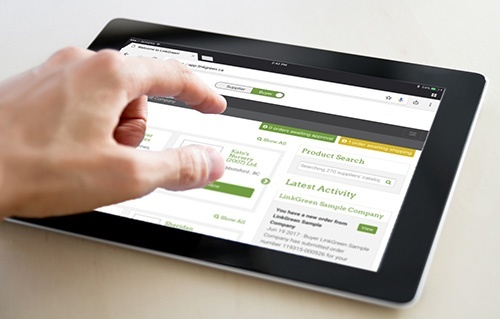 Do you know how much customers are paying for your plants in-store? That's a number that all wholesale greenhouse and nursery growers should know for all of their plants. The going retail price of your product provides you with a benchmark for how much you can charge your wholesale customers, while still providing them with a fair margin for themselves. It also gives you a key indicator for how well you’ve priced your plants. If the retail markup is unusually high, that may indicate an opportunity to raise your own margin as well. In contrast, a very low markup could mean that demand for your plants is low, and retailers are struggling to sell them. A lower markup from the grower could give the retailer enough incentive to continue committing shelf space to their plants. 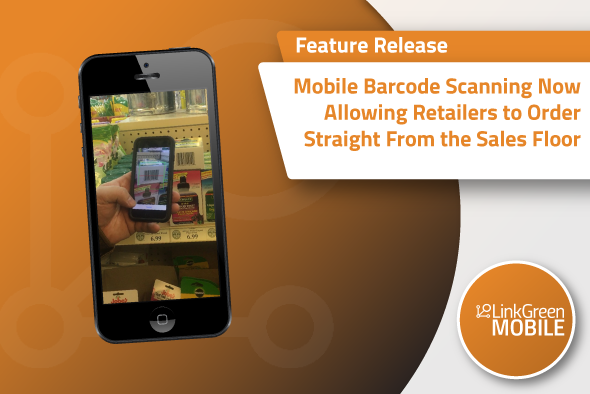 The retailer will need to apply their own margin to the wholesale purchase price to keep their business operations as well while ensuring that customers will pay their retail price. For a 100% markup of $2.15, that will put the retail price of the plant at $4.30. If the grower’s markup is already too high, retailers will stop ordering those plants or seek a further discount from the grower. That can be a difficult hurdle to overcome as a wholesaler because you are then taking a loss on the product you have already grown. 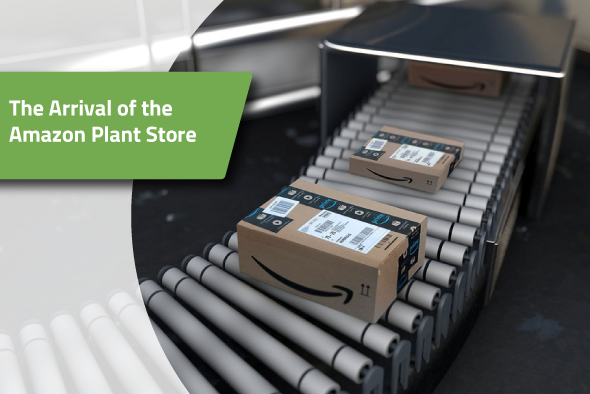 Understanding how a consumer values a plant before investing in growing it will ensure that your wholesale business doesn’t take any unnecessary losses. 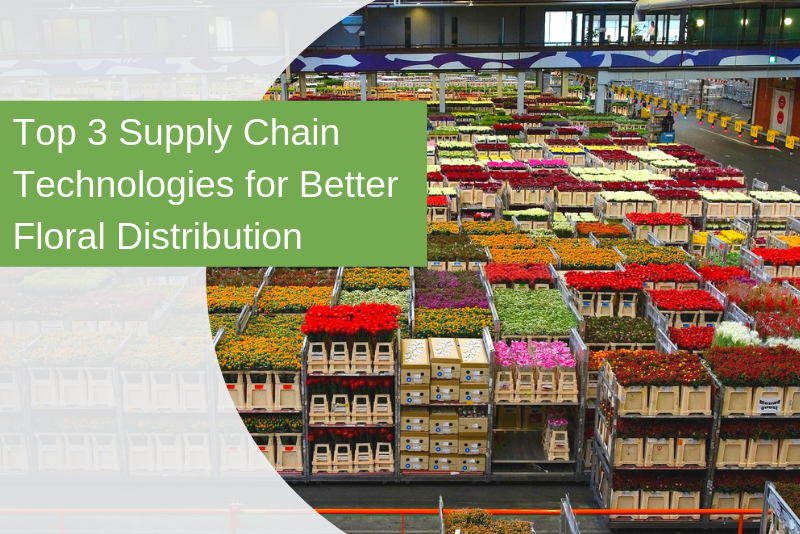 A retailer will always protect their margin, and a consumer will seek the best prices, leaving you to determine whether a plant is worth growing, or if you can grow another species that offers a better margin for everyone in the supply chain. 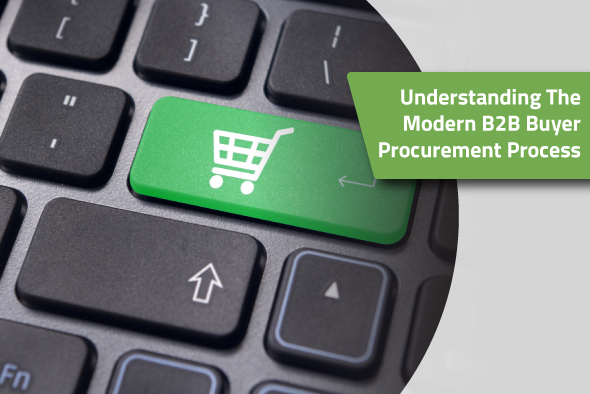 By considering all the factors discussed here, not only will you ensure your wholesale business’ profitability, but it will help to standardize the way retailers and wholesalers calculate pricing.